Our mission statement reads as follows: ADF Community Outreach Foundation Inc.,is a non-profit corporation that provides funds to other nonprofits to improve the overall effectiveness of their program by seeking to advance their serviceability, enhance communication and bring greater awareness and engagement between the nonprofits, for profits and the entire community. Click below for coupons, monthly schedules & specials and more. Check out our money ball totals! 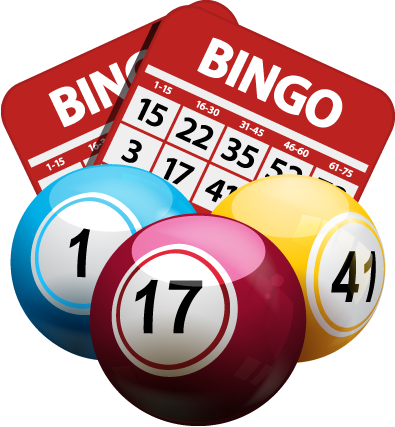 Looking for a way to get more out of every visit to ADF Bingo? Join our Players club to get rewarded for playing Bingo! You’ll enjoy exclusive offers, promotions, discounts, and more! Get your ADF Bingo Loyalty Card today and start earning your rewards! The more you play the more points you receive! Stop in today to purchase one!